Located in Nashville, North Carolina, Richardson Court is a newly-remodeled apartment community offering one, two, three, and four bedroom apartments. Combine this desirable setting with the wide array of features and amenities offered and you have a recipe for comfortable, affordable living. Professionally managed by Housing Management Resources, Inc., Richardson Court offers residents amenities including kitchens equipped with energy efficient appliances, community laundry facilities, a “Learning Lab” with computers, beautiful landscaping, a fun filled playground, and 24 hour emergency maintenance service. Richardson Court is conveniently located near public transportation, as well as Highway 64, so an array of options for shopping, dining, and entertainment venues are never far away! Contact our on site staff and schedule a tour of your new home at Richardson Court today! 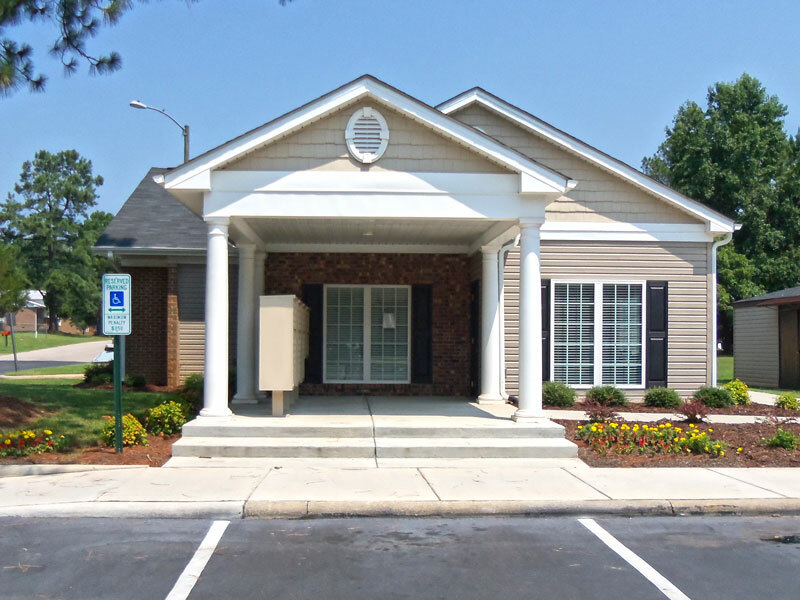 Located in a picturesque setting in High Point, North Carolina, the Oaks at Silver Ridge is an apartment community offering spacious, newly renovated one, two, and three bedroom apartments for rent. Each apartment features full equipped kitchens, central heat and air conditioning, and new, insulated windows. A new playground and gazebos are just a few of the extra community wide perks of living here. While offering a feeling of privacy and seclusion, the Oaks at Silver Ridge is just minutes away from local shopping, dining, and located close to Business 311 and I-85. Our professional, on-site management staff, including a maintenance staff who are proud to offer 24 hour, emergency maintenance service, is dedicated to providing exceptional service to all the residents of our community. They will be more than happy to answer any questions you may have or to help you schedule a tour of our facilities. Visit today, and enjoy living made easy at the Oaks at Silver Ridge! The #RiddleWednesday answer is: Seven!